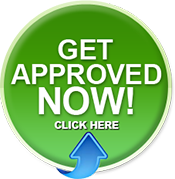 FHA Mortgage Requirements for Louisville Ky First Time Home Buyers. via FHA Mortgage Requirements for Louisville Ky First Time Home Buyers. FHA 203(k) Loans: The Fixer-Upper Home Loan.